WATERFRONT PRICE REDUCED! 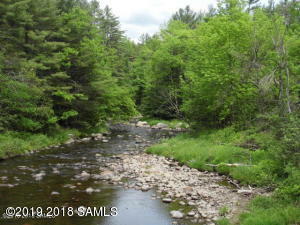 Waterfront parcel on beautiful Mill Creek. 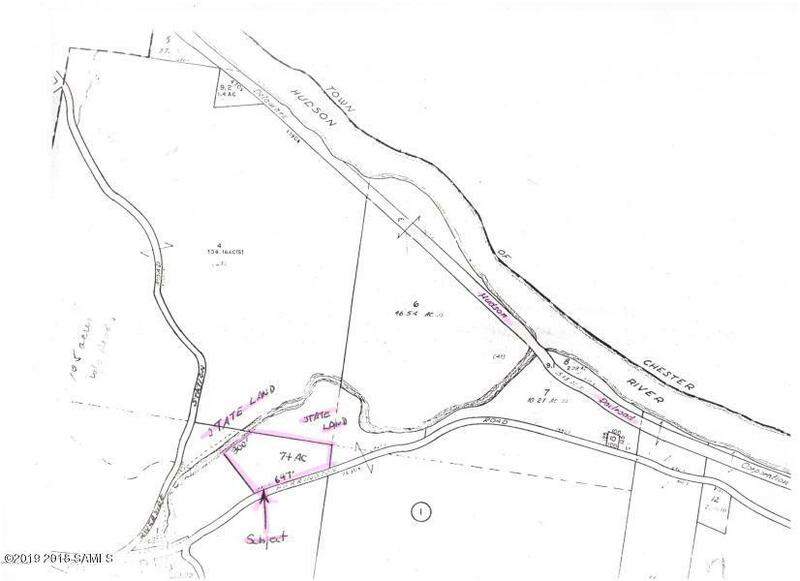 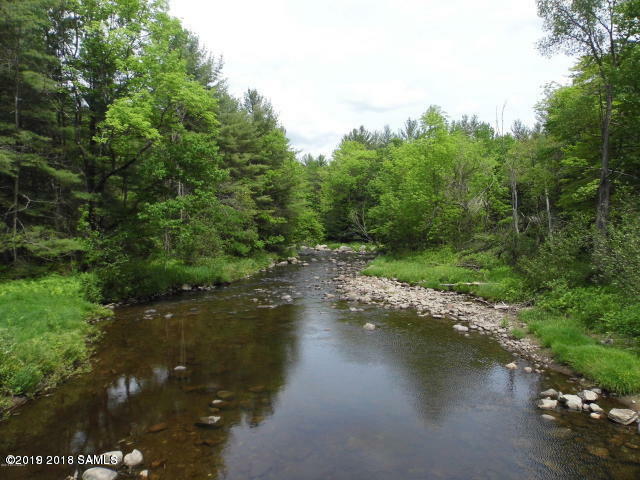 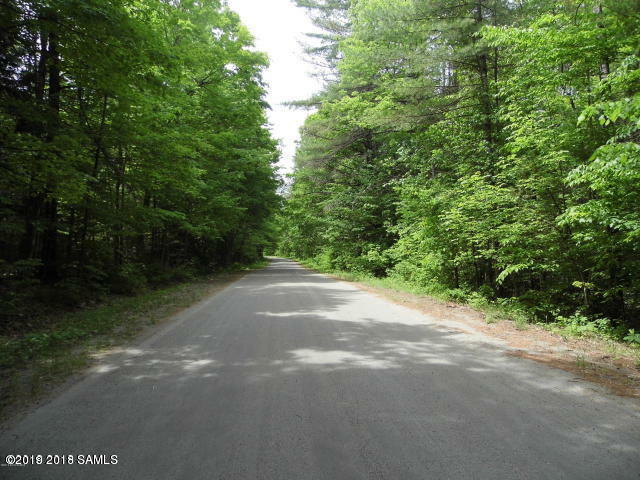 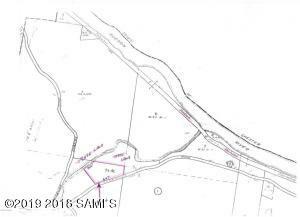 Level and wooded, perfect to build a waterside retreat that is private yet close to North Creek and Chestertown, NY. 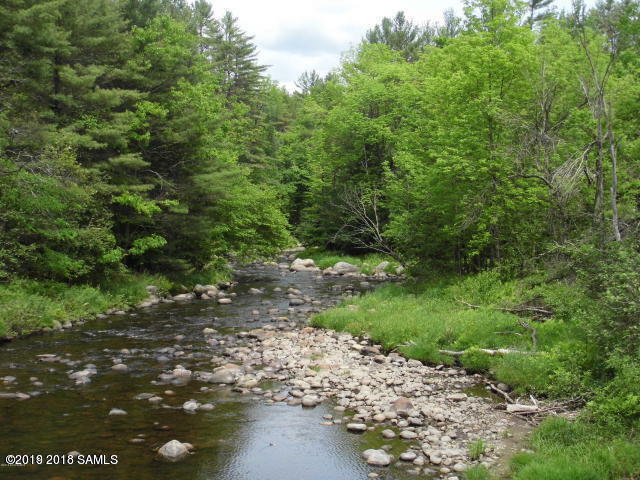 Cast a line into NYS stocked trout waters for the catch of the day. 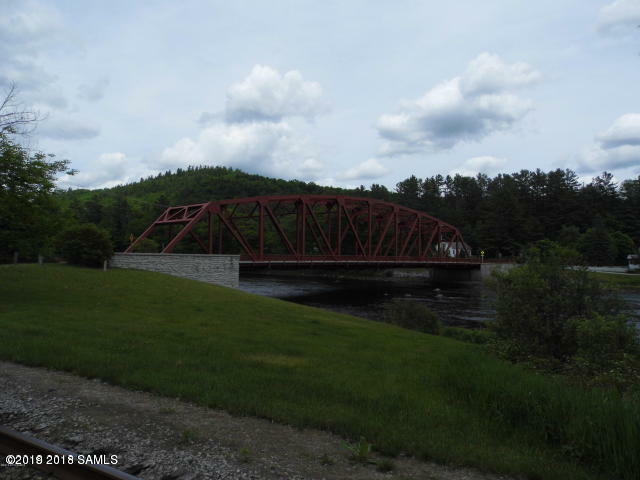 Close to the Historic River Side Train Station on the Hudson River and Gore Mountain for skiing. 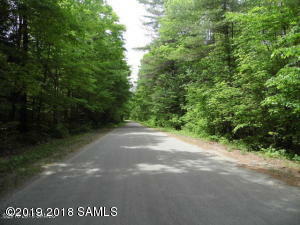 Approved APA lot with NY State lands across and to the south side of the parcel. 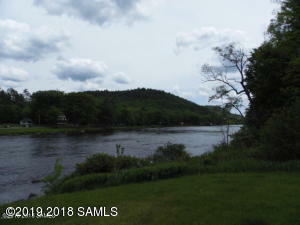 Very lovely and unique location, a must to see in your search for waterfront property. No association, build at your own pace.